THIS CRATE IS FOR TRANSPORTING AND STORAGE OF CHARGERS. NO CHARGE FOR CRATE UNLESS IT IS NOT RETURNED. Made from high quality resin, it's flawlessly smooth on the inside and tough on the outside. The S-Crate is strong too, capable of transporting all of your heavy items. 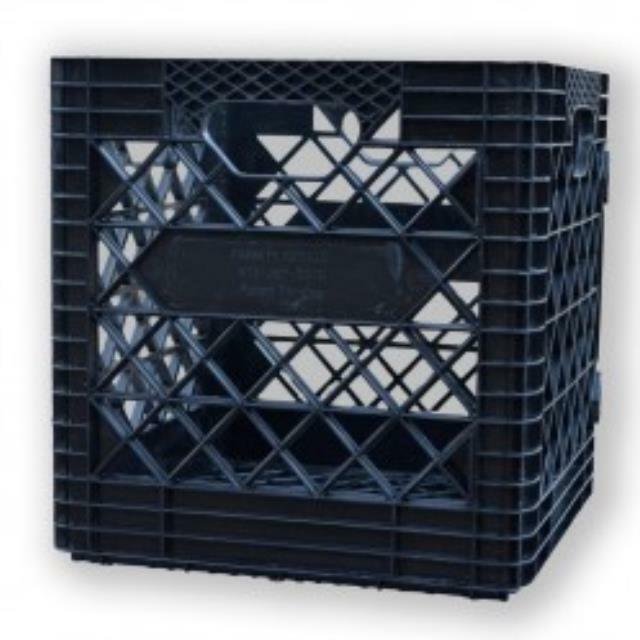 Our patented intelligent design allows the crates to stack up right and side ways creating multiple uses for this irreplaceable every day item. * Please call us with any questions about our charger storage crate rentals in Lake Charles and Moss Bluff LA.